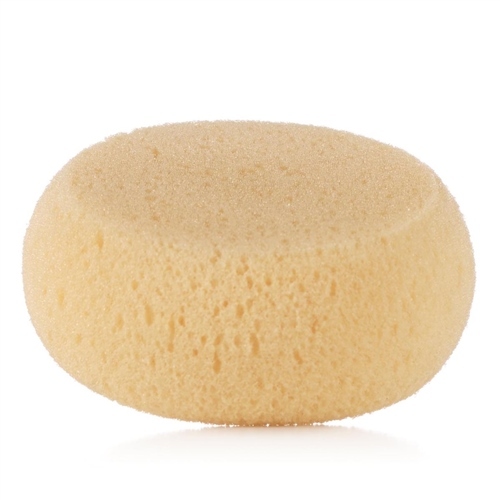 These extra soft sponges are perfect for washing delicate skin at bath time and in between. Practical sponge to keep your baby's skin clean and soft. Ideal for the care and hygiene of your baby. Its softness is especially recommended for newborn babies. Designed to be kind to the tenderest of skin. A great sponge for bath times and washing your little one's skin.